In this video we’re going to talk QUICKLY about OVERCOMING PHONE FEAR and what you can do within the next 10 minutes to MOVE YOU toward mastering the phone. I remember when I first got started in network marketing some decades ago. I wish I had something simple and easy I could have used for overcoming phone fear. For me it took some time and I was able to not only master the phone but help many other network marketers overcome their phone fear. Because I’m in the trenches everyday still building my business, I’m able to consistently stay ahead of the curve when it comes to calling people and exposing my network marketing business. What I love about this method is that it minimizes rejection and allows you to double the amount of people you talk with on a daily basis. This is because its condenses the call down to just a couple minutes and lets you identify who to best spend your time with going to the next step. I just put together the ONE SCRIPT I use every day when using my GAP METHOD. You can download this now by clicking here and have it on your desk within the next few minutes. 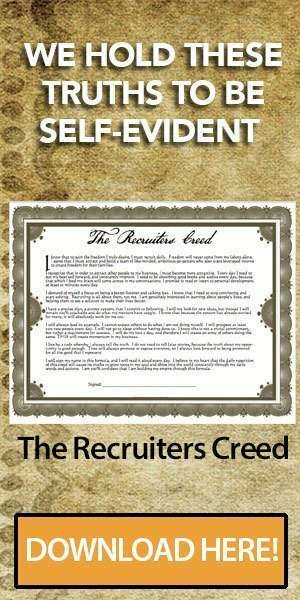 Start using this script today and watch your recruiting start to skyrocket to new heights!